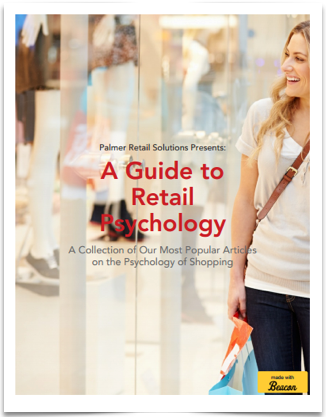 "A Guide to Retail Psychology" covers everything you need to know about retail merchandising and psychology. What is it that brings customers into a store? How does a store layout affect the way a customer shops? Can color and branding affect purchasing decisions? Download your copy of "A Guide to Retail Psychology" with this simple form.